Raspberry, black currant, red currant: to ensure a plentiful harvest of small fruits in the following summer, plant in fall. Children simply adore them, and they’re perfect to cook up delicious jams: red berries are a must-have in the garden! When purchased as bare-root stock, raspberry bushes, blackcurrant and red currant bushes must be planted from November to March, non-freezing weather. These shrubs love cool and well-drained soil, with a preference for acidic soil since they’re native to mountainous areas. Chalky or limestone soil should be avoided if possible. Set them up in loosened soil, in the sun or in part shade. Snip the tips of roots away and dunk them in root dip. Root dip is a mix of garden soil and water , like mud that cakes around the roots and makes their growing easier at the start. The graft joint for all these plants must be about an inch (a couple centimeters) higher than the normal soil level. Keep a three-foot spacing (1 meter) between plants. 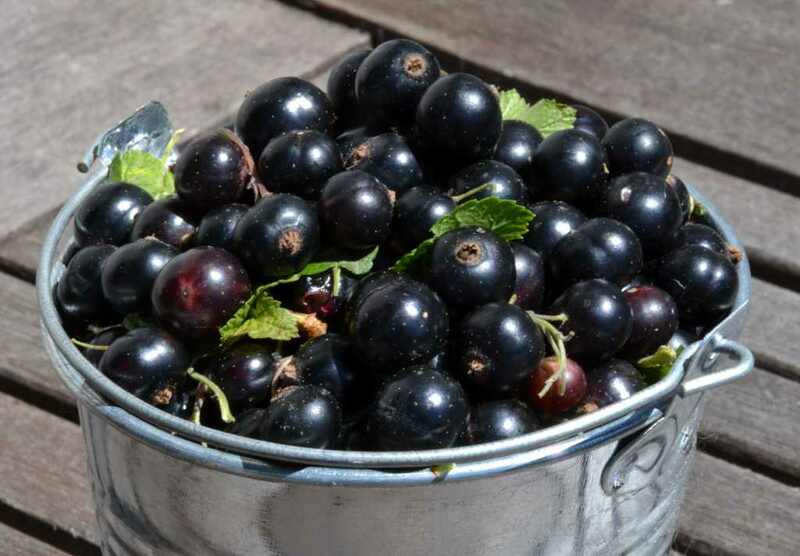 Every winter, in January or February, on days where the weather is mild enough for it not to freeze, prune the branches of your blackcurrant and red currant back to 3 or 4 eyes. For the raspberry bush, pruning depends on the variety. If the raspberry plants are indeterminate, meaning that they produce fruits twice a year at the beginning and end of summer, cut back the tip of branches in winter. For determinate plants, cut away all dried shoots and those that have born fruits. Cut them back all the way to the ground in fall. Pruning these small berry bushes helps them branch out. Having ten or twelve branches rising from the base will ensure proper productivity. After a couple years, remove older branches (three or more years old), they tend to produce less fruits. Removing them will speed growth of more vigorous young shoots. Best attach raspberry plant to a lattice to keep the branches from growing to a tangle. You can follow a fan-type or palmette pattern, either against a wall or run them like a “V” shape between two lines of wire. The many varieties of fruits will satisfy a wide range of tastes. 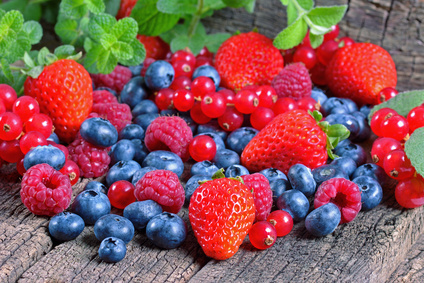 You can also choose conventional berries below, or make a wild pitch and reach out for gooseberries. Among the classical varieties, the ‘Junifer’ is a hardy variety that bears large fruits. 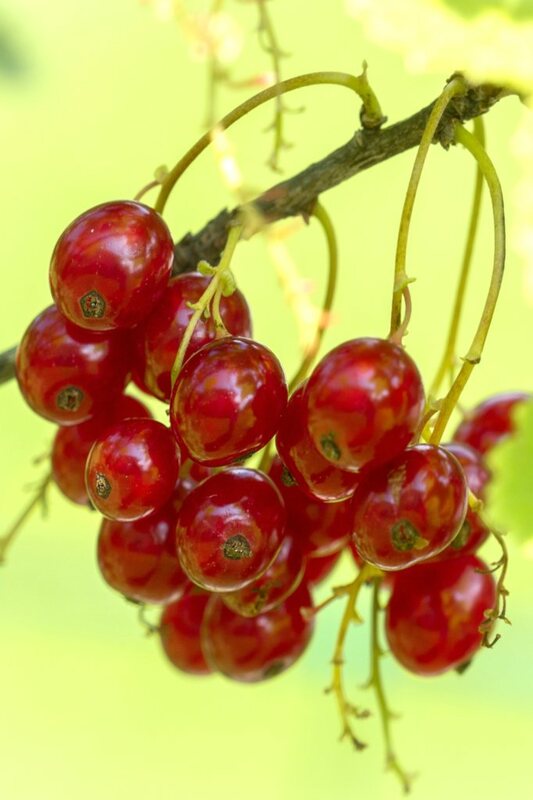 The ‘Versaillaise’ produces red or white currant. 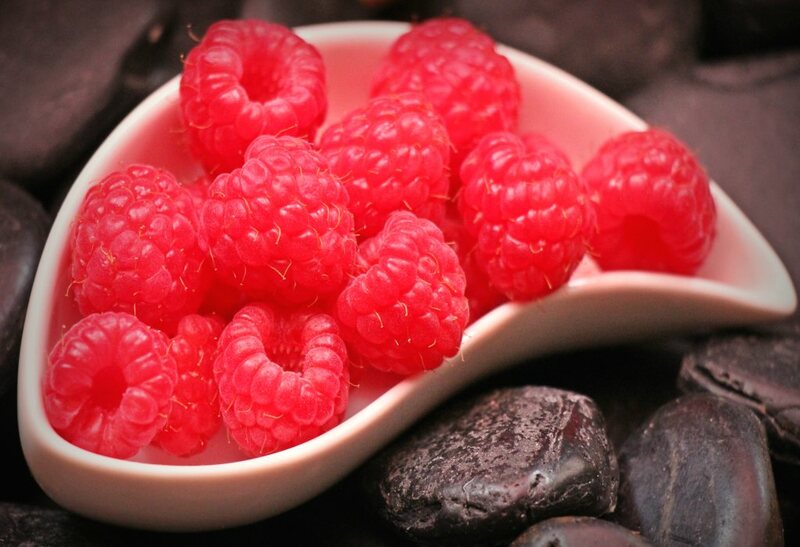 As for raspberries, you must try the very productive ‘September’ variety, or the surprising yellow-fruited ‘Fall Gold’. 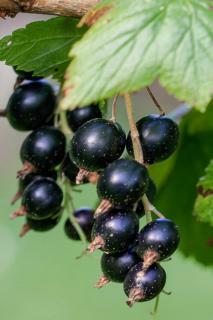 Add a couple blackcurrants – ‘Blackdown’ for instance – to sweeten your jams or to prepare delicious ice cream from it.